Boston & Dist Ch. show UK. 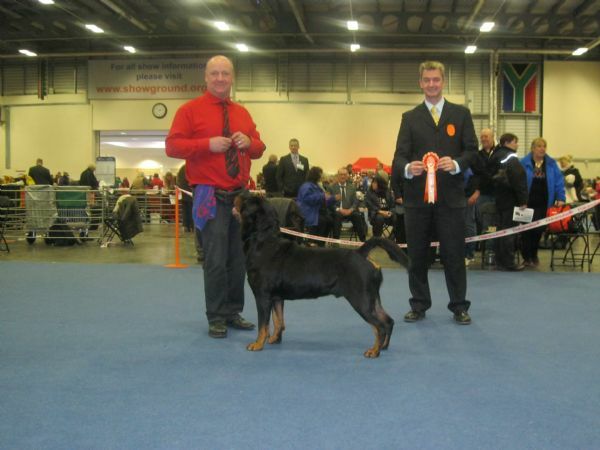 January 2013 Rottweiler Dog CC.